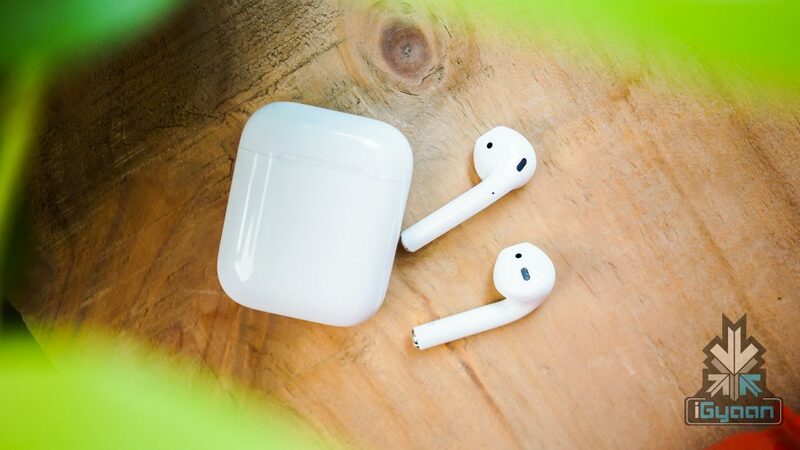 The Apple AirPods are one of the most popular wireless earbuds on the market right now. They are stylish, have Siri support and offer great portability as well. However, an upgrade to the earbuds has been long pending. And Apple needs to do this to ensure that they are at par with their competitors and what they offer. 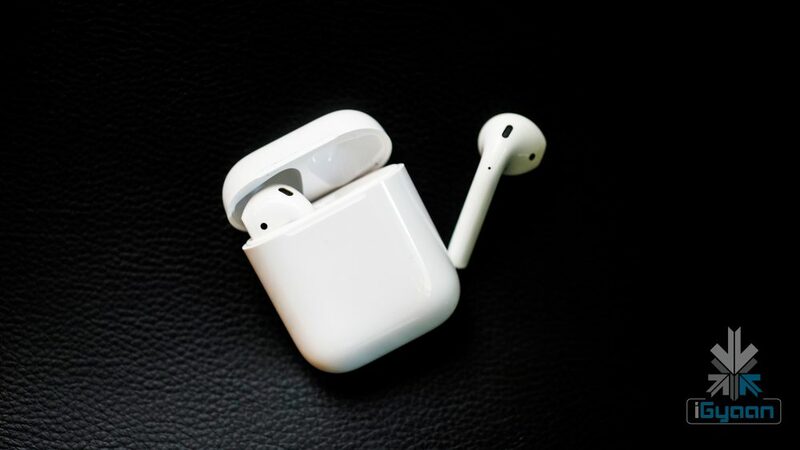 A latest report from famous Apple analyst Ming Chi Kuo has detailed that we will see an updated version of the AirPods early next year. He also said that we will also see a completely redesigned model in 2020. Ming Chi Kuo is known for his extremely accurate predictions about Apple products, from iPhones to MacBooks. 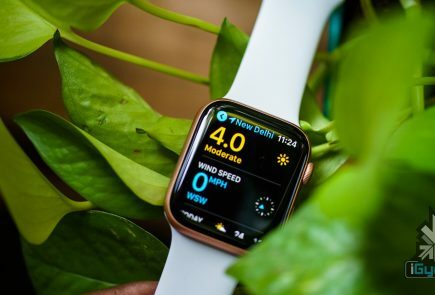 In his latest reports, he states that an updated AirPods, with a wireless charging case and Bluetooth 5.0 connectivity will hit the stands in the early parts of next year. This model will feature upgrades as well. Though it is not clear at this point as to what those upgrades are. 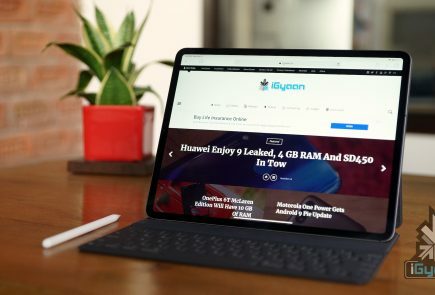 This wireless charging case is seen in the marketing image of the AirPower mat. 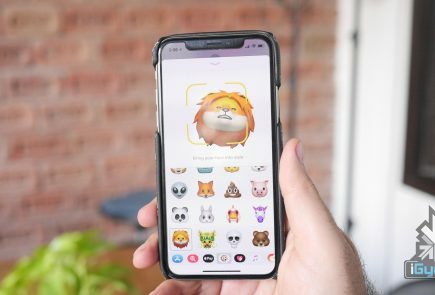 Nothing about the AirPower mat has been revealed by Apple, despite the tech giant announcing it way back in September 2017. 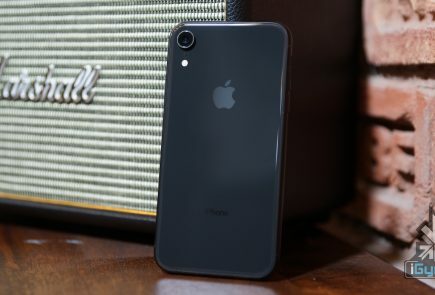 Additionally, the wireless charging case might be available as a separate accessory. Which customers can use with their existing AirPods as well. The report also details that the AirPods will face dramatic growth in the coming years. Predictions say that the number of units sold will rise to over 100 millions n 2020, compared to the 16 million units in 2017. The report also details that these are Apple’s most popular accessories ever. 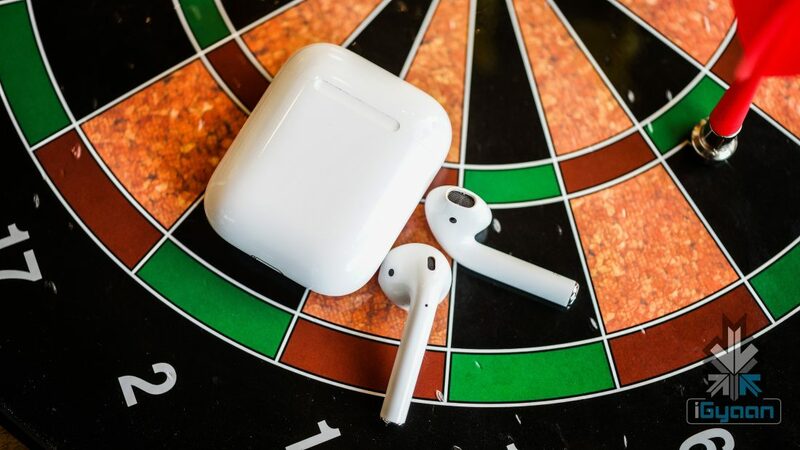 The new, redesigned AirPods might be seen in 2020. These might include improvements such as sweat resistance as well. However, judging by the accuracy of his Kuo’s reports, we can expect to see a new version of the AirPods, early next year. 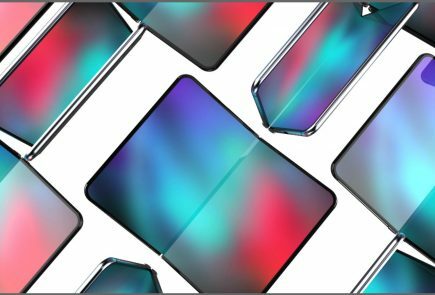 The AirPower mat might also make a surprise appearance.